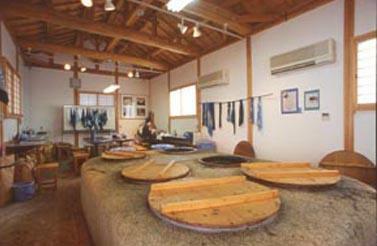 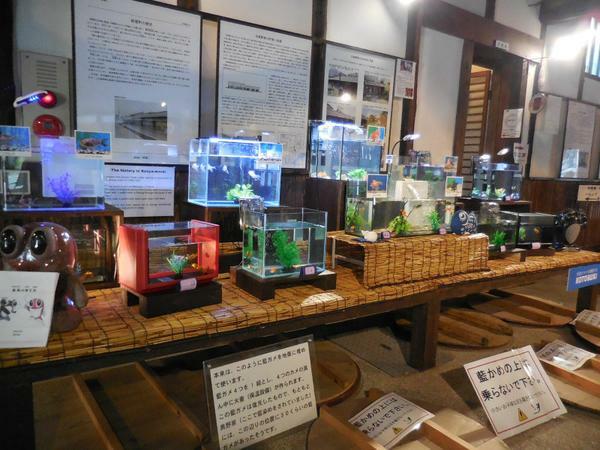 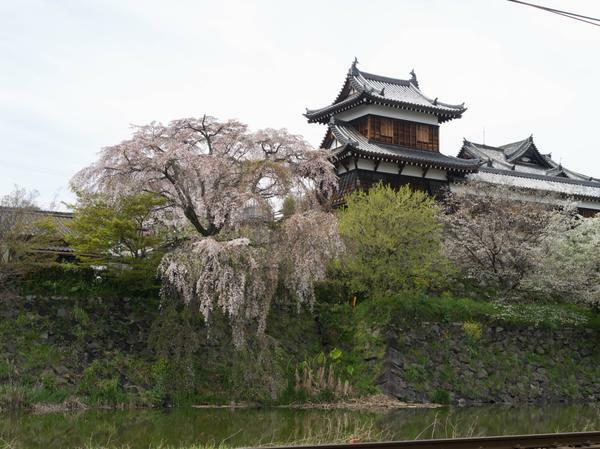 A hands-on experience-based tourism facility located in Yamatokoriyama City, Nara Prefecture where visitors can enjoy traditional indigo dying and goldfish crafts. 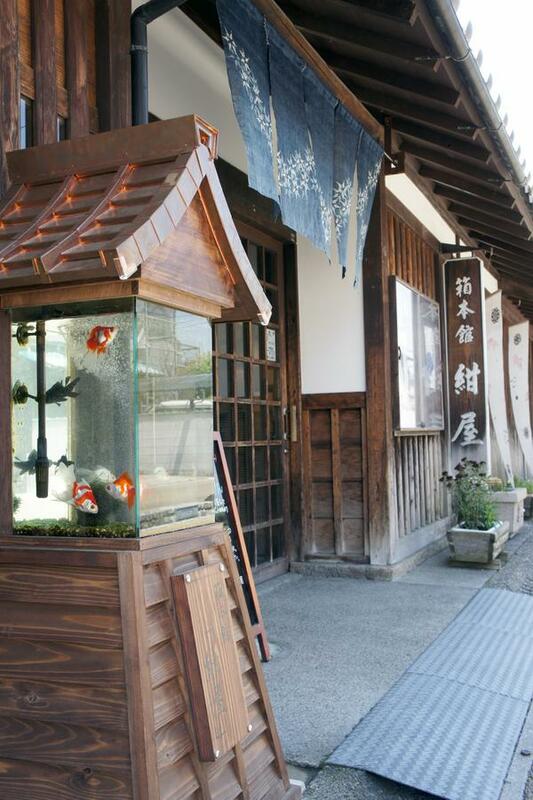 Situated inside an old townhome which was used to operate an indigo dying business starting in the Edo period. 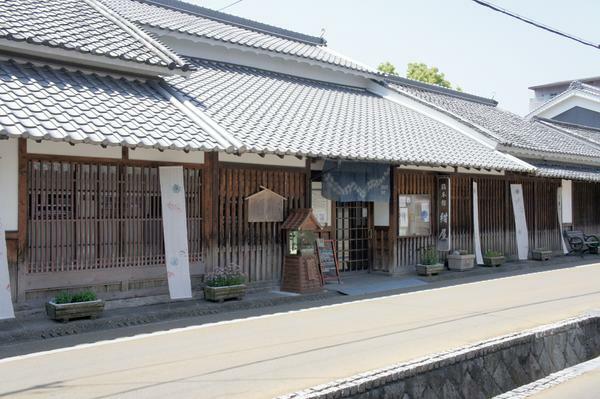 The facility’s fat exposed beams and lattice doors create a charming atmosphere. 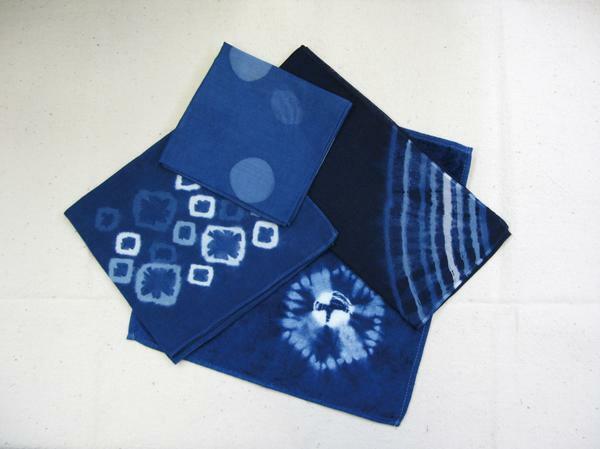 Hakomoto-kan’s indigo dying classes (reservation only) give participants the chance to use chopsticks, clothespins, film cases, and other at-hand tools to create a unique dyed good. 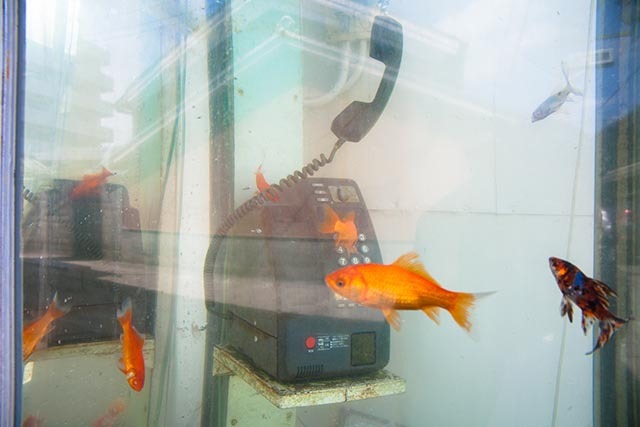 The facility’s collection of goldfish-themed crafts, artwork, and everyday life items spans some 1,000 pieces. 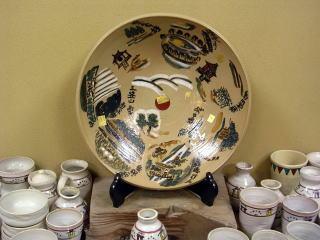 A rotating selection of these items is always placed on display for visitors to enjoy viewing.